Summer is Here! It’s time to take a vacation, or get away for a weekend. The perfect combination of events awaits you July 13-14 in Paonia. And, after you’ve danced the night away and gotten some rest at the Bross Hotel B&B, you’re invited to Lamborn Mountain Farmstead. There you can tour the lavender fields, see how lavender is grown, pick a bouquet and sample everything lavender. Other things to do include: wine tasting at local wineries, beer tasting at Revolution Brewery, hiking, biking, viewing/visiting the awesome Black Canyon of the Gunnison National Park, viewing the moose on the Grand Mesa while doing a little fishing, viewing the wildflowers on the West Elk Scenic Byway, purchasing local fruits and vegetables at farm markets. Get out! Get away! Come to Paonia and enjoy small town life. 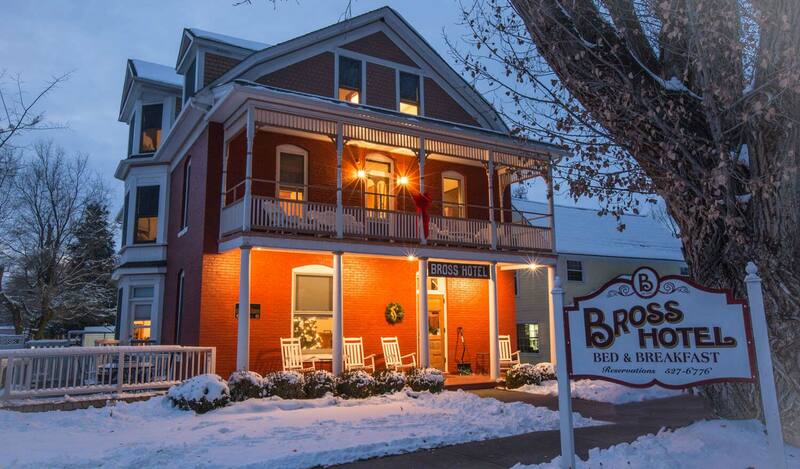 Paonia’s historic Bross Hotel B&B is the perfect place to stay while enjoying all the area has to offer. Call 970-527-6776 today for a reservation. This entry was posted in Uncategorized and tagged getaway, Music, Paonia, Paonia Events, Weekend Getaway by admin. Bookmark the permalink.